How Do I Choose the Best Barbecue Skewers? Wooden skewers should be soaked in water prior to barbequing. 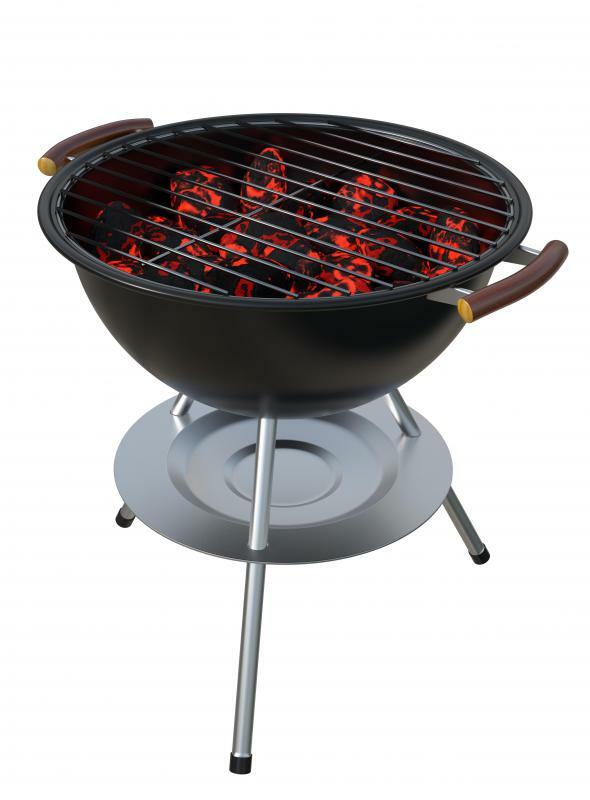 Metal barbecue skewers are more durable than wood and can be cleaned easily. 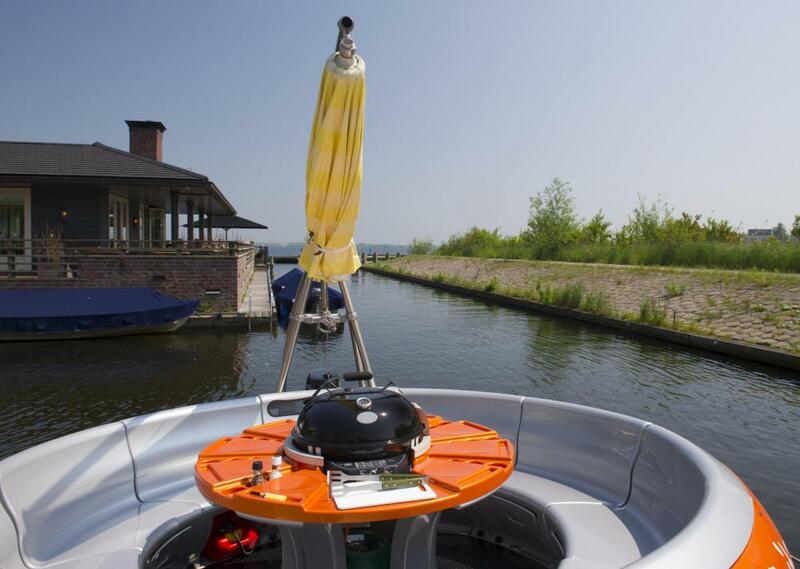 A boat barbecue may be a fun option for boat owners who enjoy spending time on the water. When considering different barbecue skewers, you should think about the material they are made from and look for a design that fits your individual needs. Wooden skewers are often easy to use and can be flipped without gloves, but they should be soaked in water prior to use to avoid burning. Metal skewers are durable and typically more reusable than wooden ones, but metal handles can become extremely hot. You might also consider barbecue skewers that include two prongs rather than one or have a flat prong to make flipping easier. Barbecue skewers are fairly long cooking utensils on which meat, vegetables, and other foods can be impaled and held over a fire for cooking. Different materials can be used to make skewers and you should consider what type of material is best for your needs. Both wooden and metal skewers are quite common, though each type has strengths and flaws. Wooden barbecue skewers are often inexpensive and can be purchased in bulk. The wood does not conduct heat, which means that you can use these skewers, holding and flipping them, without gloves. Wood can catch on fire due to the intense heat of a barbecue, however, so you should soak wooden skewers in water prior to use. Metal barbecue skewers, on the other hand, are often more expensive and are usually sold either individually or in small packages. These skewers are more durable than wood and can easily be cleaned and used repeatedly, while wooden ones can be difficult to clean and may need to be discarded after one or two uses. The metal does conduct heat, so barbecue skewers that consist of a single piece of metal can become very hot during use, typically requiring that you wear gloves to hold or flip them. If you prefer metal skewers, then you should look for ones that include a wooden or heat-resistant handle, providing you with the durability of metal and the safety of wood. You should also consider the basic design of barbecue skewers and ensure you choose those that are easy for you to use. Skewers that are round or cylindrical can be difficult to use, since the skewer can just rotate within the food as you try to flip meat or vegetables. You can still use round skewers, but you typically need to use two of them to give you the ability to easily flip whatever you are cooking. There are barbecue skewers that are more flat than round or which have two round prongs on a single handle, however, which makes food easier to rotate during cooking. 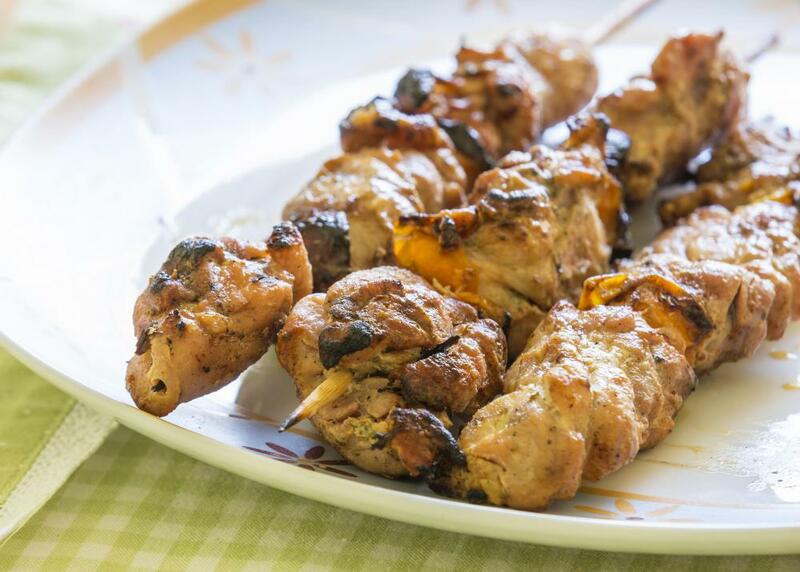 What Are the Different Types of Shish Kabob Marinade? What can I Serve Vegetarians at a Barbeque? What is a Kebab Basket?